GFL at Lakeland - Large Set. Jonny Rips skating a set that's as big as him. GFL at Lakeland - Busy. 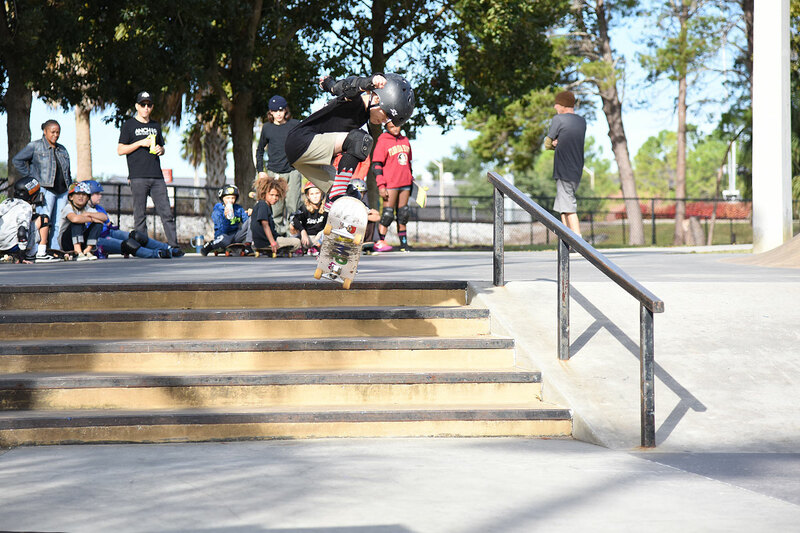 GFL at Lakeland - Back 50.